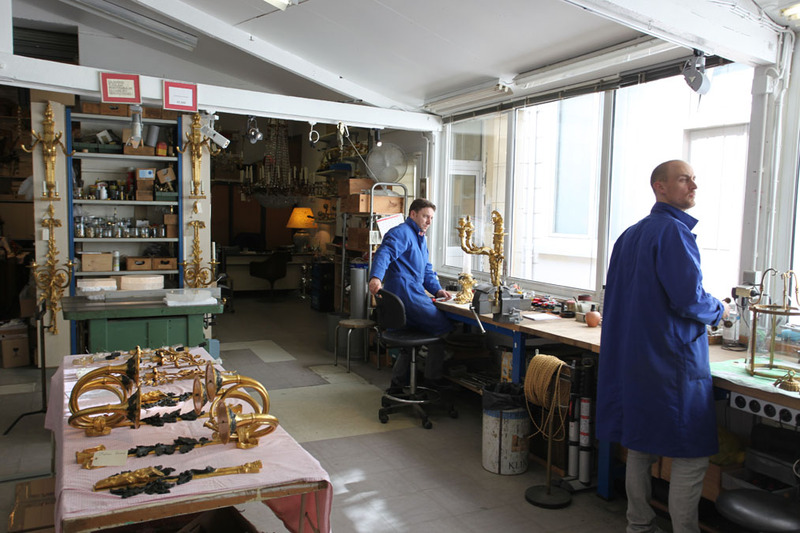 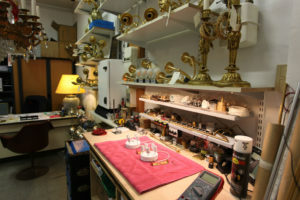 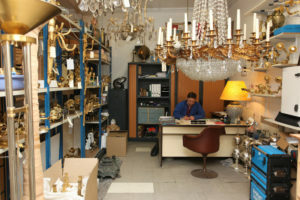 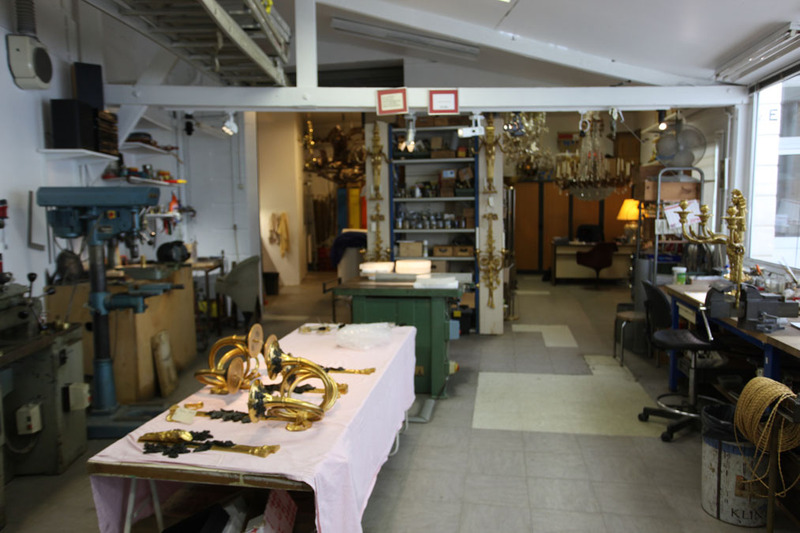 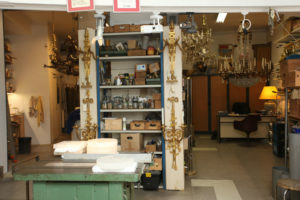 Our atelier for lighting solutions creation and repair, formerly known as the Atelier 181 is located in Paris 12. 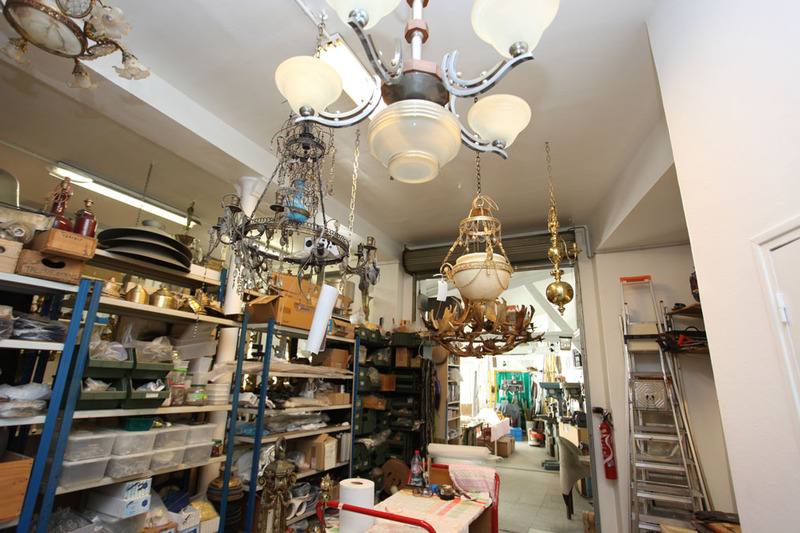 We work for professionals (architects, hotels, restaurants…) and individuals. Don’t be affraid to give us a call !